There is only 1 machine at this location. The girl behind the counter stated that there was always 1 at this located for the last 5 years. The other machine is on Rose Island where you need to take a ferry. Machine is located outside on the sidewalk. 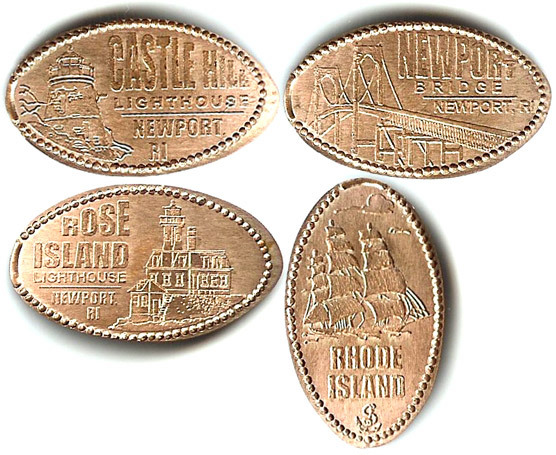 4) Rhode Island , Sailing ship. thegillion added House of Scrimshaw to system.